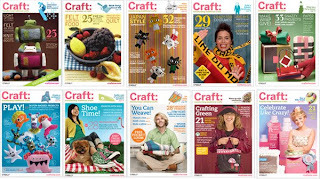 Craft Magazine announced today that issue #10 will be their last print issue. You can read the entire article here. Got Craft? has gone bite sized! vendor call for may 09!